Jason Shapien is CEO of Saint Lukeís Lifeworks in Stamford. 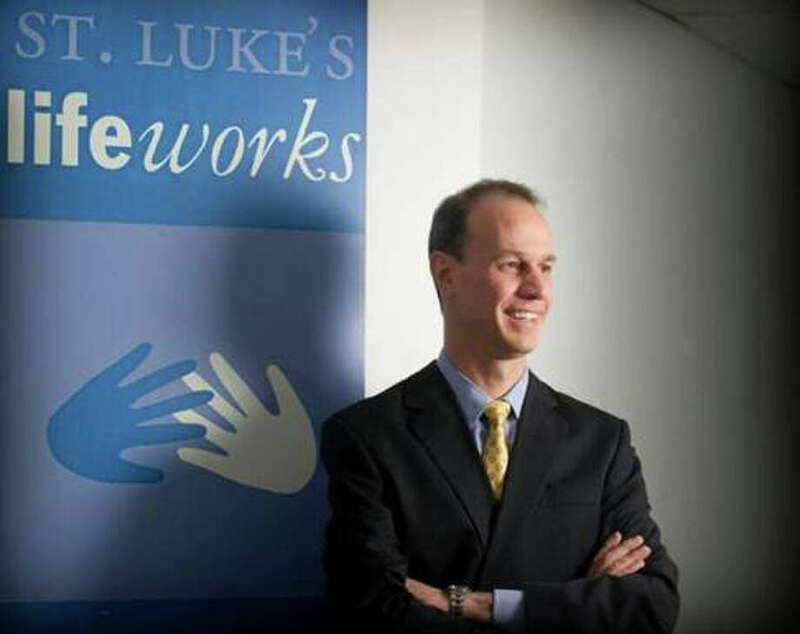 The speaker at the Saint Luke's Discovery Hour on Sunday, Nov. 13, from 9 to 10 a.m. in the parish hall will be Jason Shapien, CEO of Saint Luke's Lifeworks in Stamford. St. Luke's LifeWorks is the largest provider of services to the homeless in Fairfield County, housing approximately 240 people each night and serving 500 to 600 people each year. The agency has a long-time relationship with Saint Luke's Parish, which provides both financial support and volunteer support for its mission of helping people achieve and maintain permanent housing and stability in their lives. Shapien joined LifeWorks in 2010, coming from New York City's Project Renewal, one of the nation's largest private, nonprofit agencies serving the homeless. He is a former journalist, speech writer, management consultant and communications executive. His experience gives him a unique perspective on the opportunities and challenges that human service agencies face if they hope to continue to operate and grow.